BUILT TO TACKLE TOUGH TERRAIN. Perforated mesh upper drains water and optimises breathability. 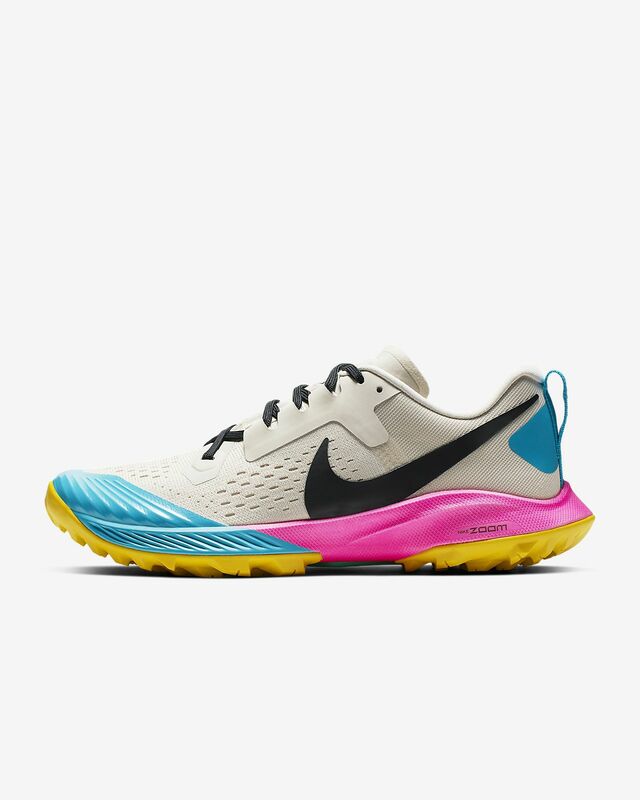 Skin overlays surround the forefoot for enhanced durability. Sticky rubber pods on outsole deliver wet-surface traction. Multi-directional lugs have a sharp, crisp shape to enhance grip in all conditions. Have your say. 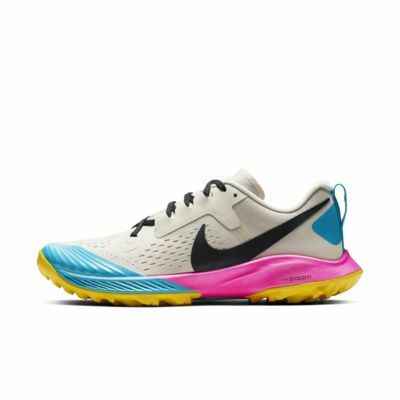 Be the first to review the Nike Air Zoom Terra Kiger 5.